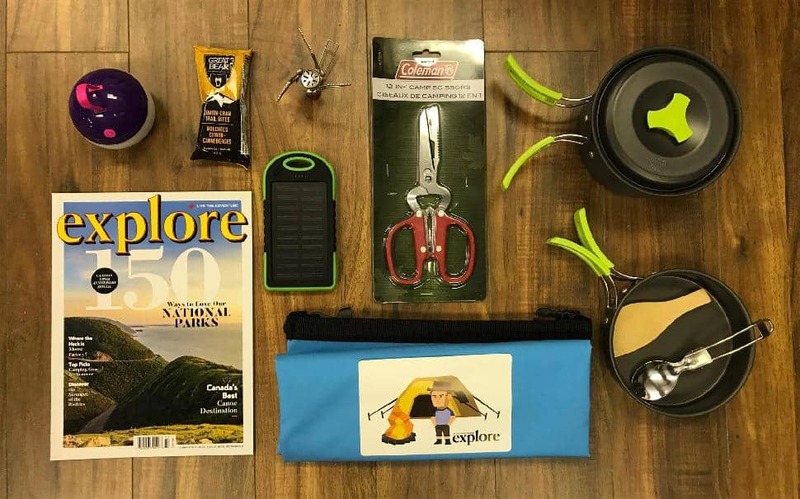 Have an outdoor adventurer on your holiday shopping list? Rather than buying a gift card (boring) or another generic tool set, give the explorer in your life something they really want to unwrap. From specialized equipment to outdoor apparel, the list of possibilities is basically endless. But just in case you need some inspiration, here are 15 gear gift ideas, ranging from $9.95 to $299. PS. We know the postal strike might affect international orders, so we've tried to include stores in Canada & the USA. Plus, we love to support local! 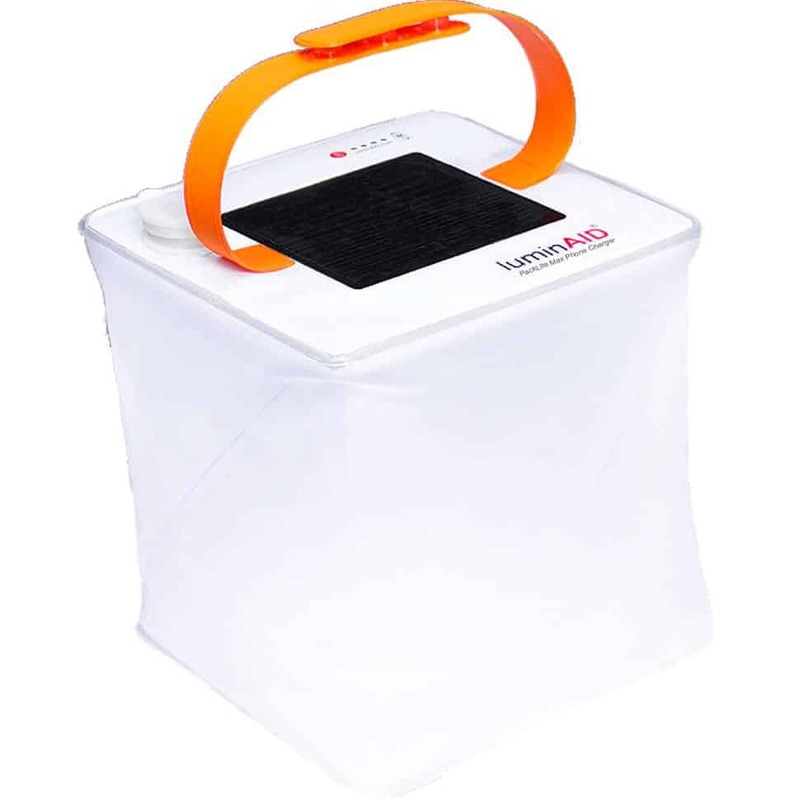 LuminAID's PackLite Max is a portable lantern plus a phone charger. With up to 150 lumens, this bright light is ideal for outdoor adventure. Easily re-charge it via USB or leave it outside to soak up sun power. Don't worry about rain—it's waterproof, collapsible and it floats! There's no shame in admitting you haven't learned an outdoor skill yet—until you find yourself stuck in the woods without cell phone service. 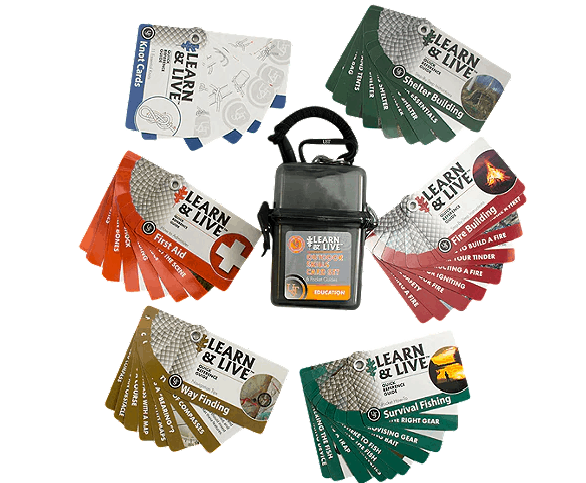 This handy set of cards isn't for passing time with games, but for learning necessary survival skills in a pinch: fire building, knots, first aid, survival fishing, way finding and shelter building. Let's get real: most camp dishwashing sets are bulky, heavy and impractical. 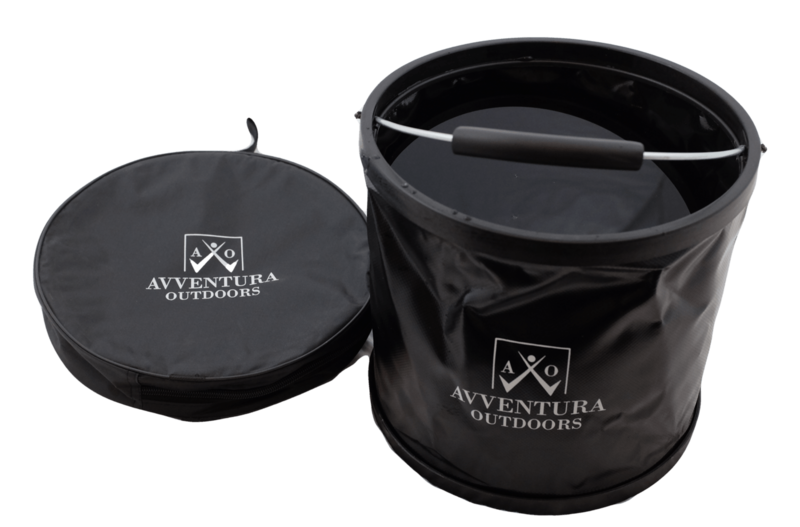 This collapsible pail makes a handy campsite companion, whether you use it as a basin to soak your dishes after dinner, to lug water from the river or as a place to keep bait on your next fishing trip. We love gear items that fold up for easy storage! This 16-litre backpack comes in its own packing case, cleverly folded inside itself. With the perfect amount of room for a day-trip adventure or airplane carry-on, we recommend this bag for global explorers. 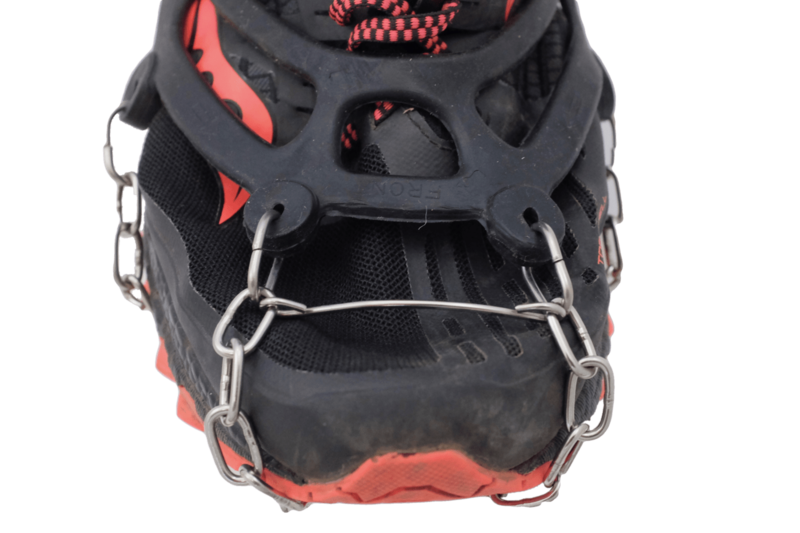 Pull these trail crampons over your winter hiking boots for extra slip-resistance. If you live in an icy locale, these are indispensable for your outdoor adventures! If there's one thing we can all agree on, it's that we want dry socks. 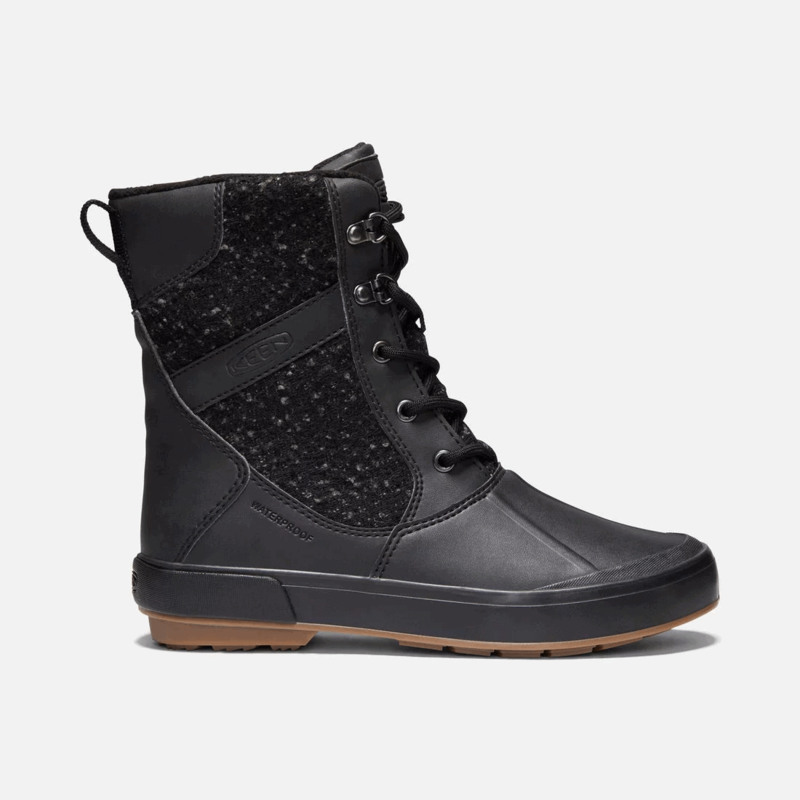 Despite winter's attempts at dampening our soles, KEEN has created stylish boots to keep moisture out—even on the most drizzly days. Warning: you might love these boots so much, you'll probably want to order a matching pair for yourself. If you struggle to "rise and shine" on outdoor adventures, this portable French press will turn you into a morning person. 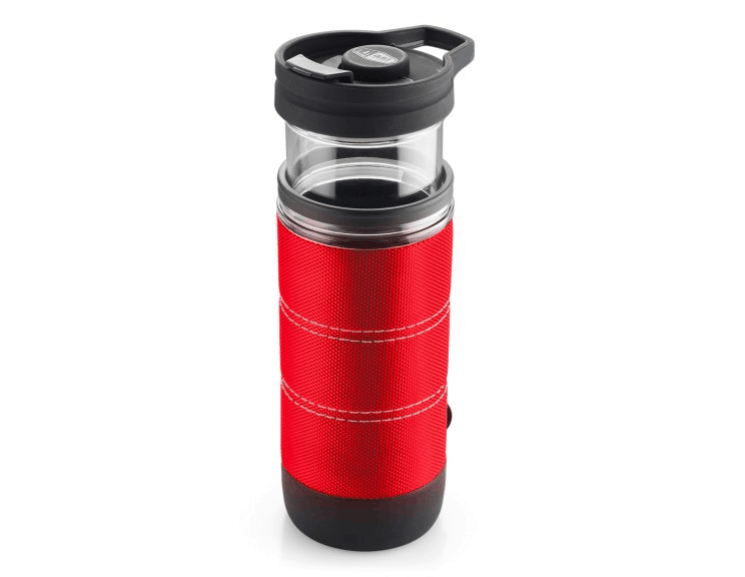 Easy to use at the campsite or on-the-go, it functions as both a press and a mug. We featured this in a recent Live the Adventure Club Gear Box (more on that later), and our members loved it! 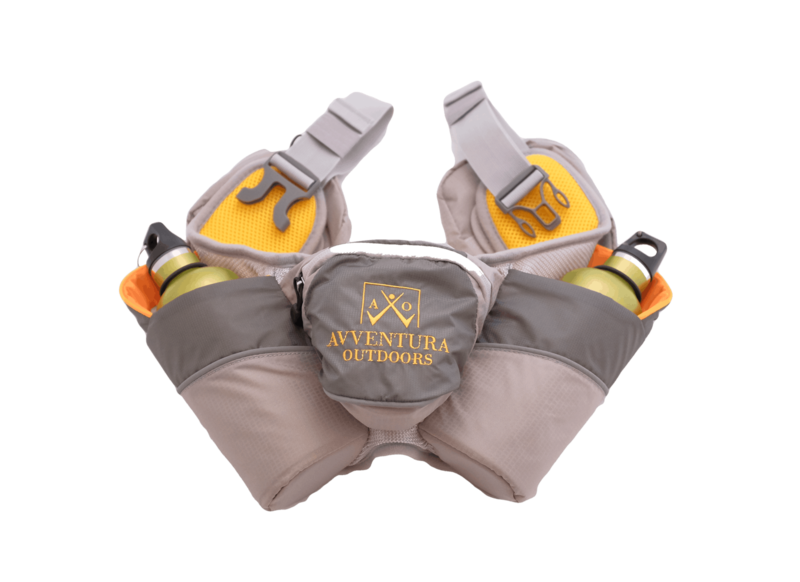 This Hydration Belt comes with two waterbottles, strapped in by bungee chord. It features three pockets, two of which are removeable, and a buckle waistband. Do you know a water-lover who hasn't taken the plunge to purchase his/her own boat yet? Give a little push with this one-person, six-foot, sit-on kayak. Is sharing your location on Google not cutting it? 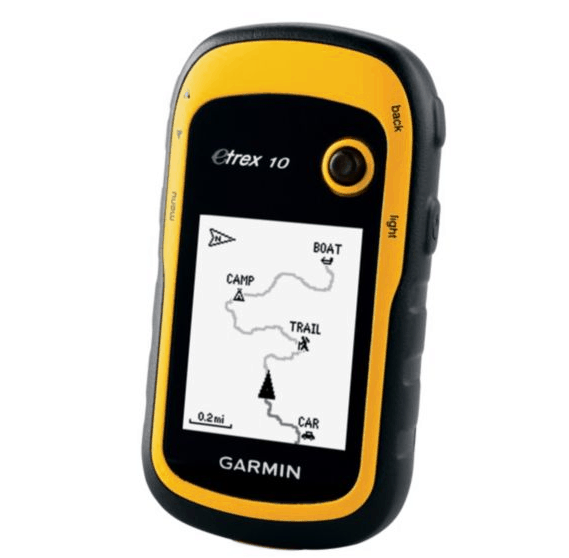 For the friend who chronically needs the "Find My Friends" app but also ventures out of cellphone range, a GPS like this Garmin eTrex 10 is an ideal gift. Bonus: it includes enhanced geocaching features! 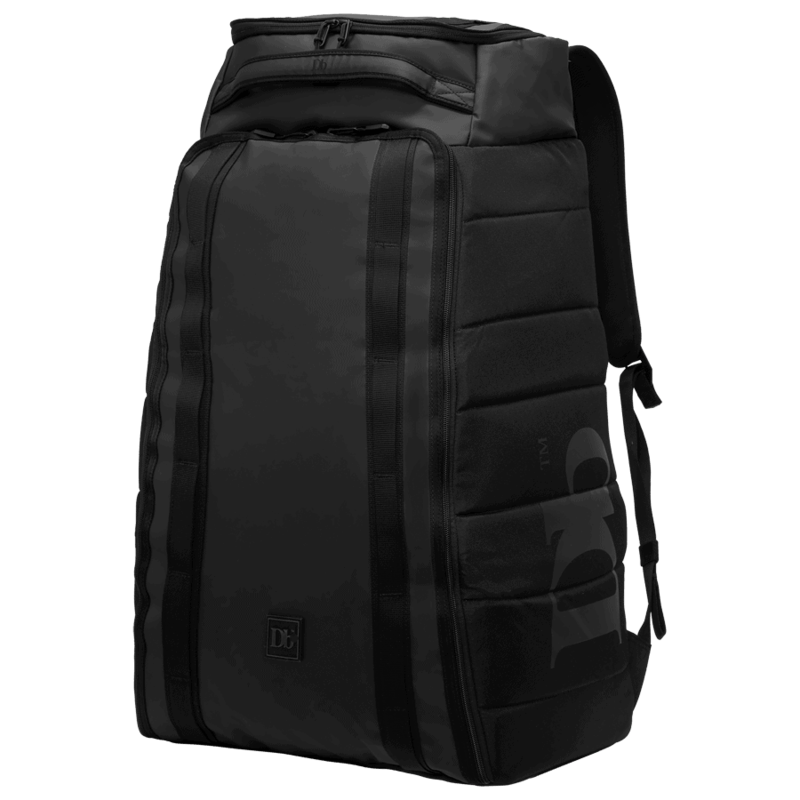 Finally, a bag that can fit all of your ski and snowboard gear, while remaining lightweight and stable. 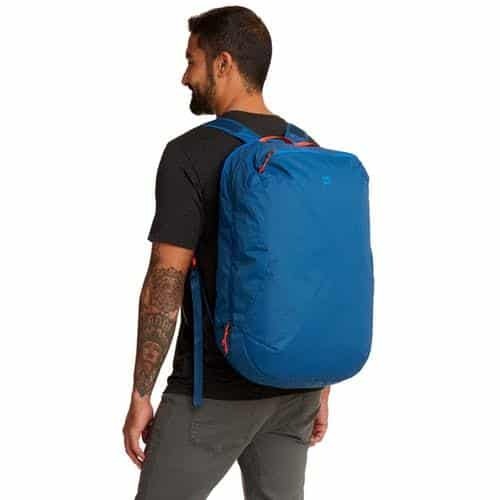 This backpack features a top pocket for easy access and hooks to attach to a roller bag for long-distance travel. Looking to win the title of "best gift giver"? 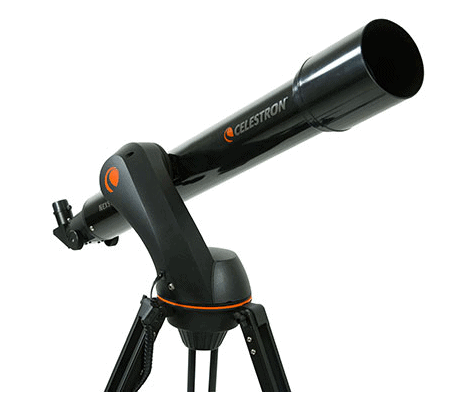 Then wrap up a Celestrong NexStar 90GT Computerized Telescope. This is best for explorers who are curious about the constellations or amateur astronomers who already adore gazing up into the night sky. explore has been encouraging Canadians and Americans to get outside and #livetheadventure for over 35 years. Now, we've created a private Facebook group for explorers, where we host weekly, monthly and seasonal outdoor adventure challenges! A gift that gives throughout the year. 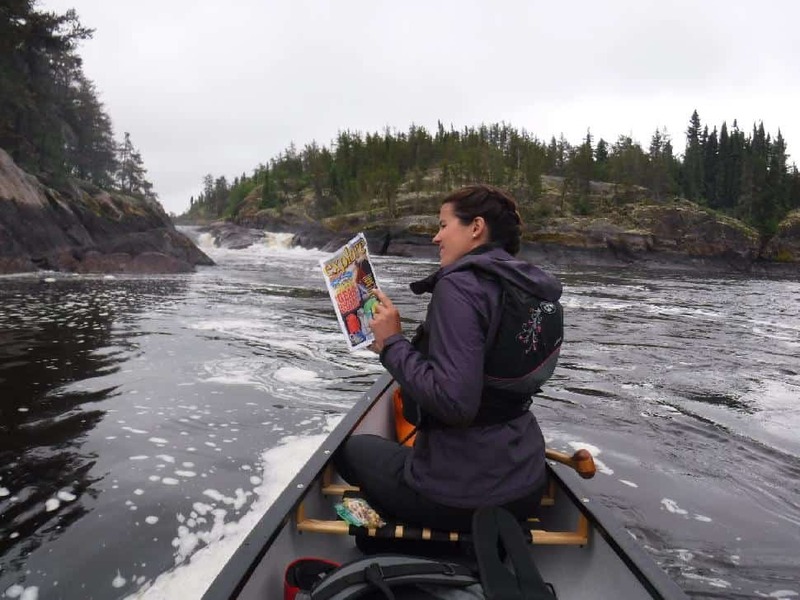 Find words by editor David Webb, Kevin Callan, Will Gadd, Andrew Findlay, Frank Wolf, Ryan Stuart and other intrepid Canadian explorers. 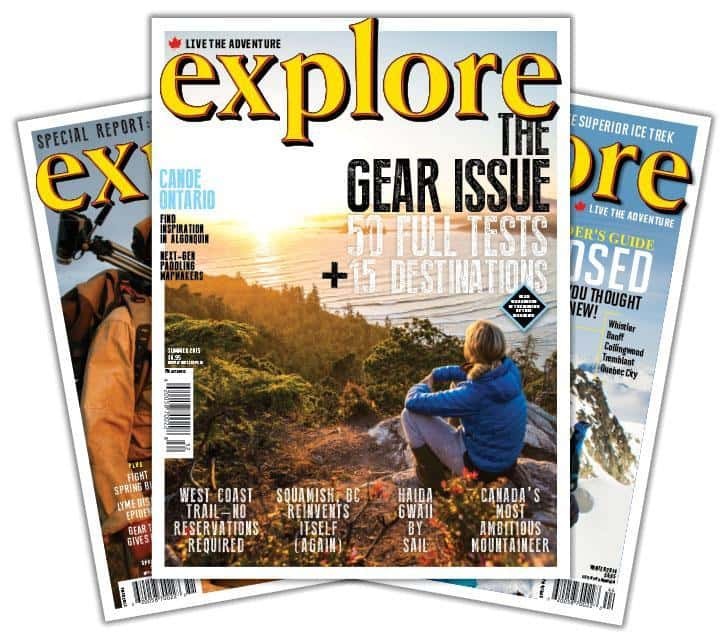 In addition to adventure-packed features, readers can expect coverage to include outdoor sporting in Canada and beyond, gear reviews, bucket-list adventures, practical tips, and expert advice. 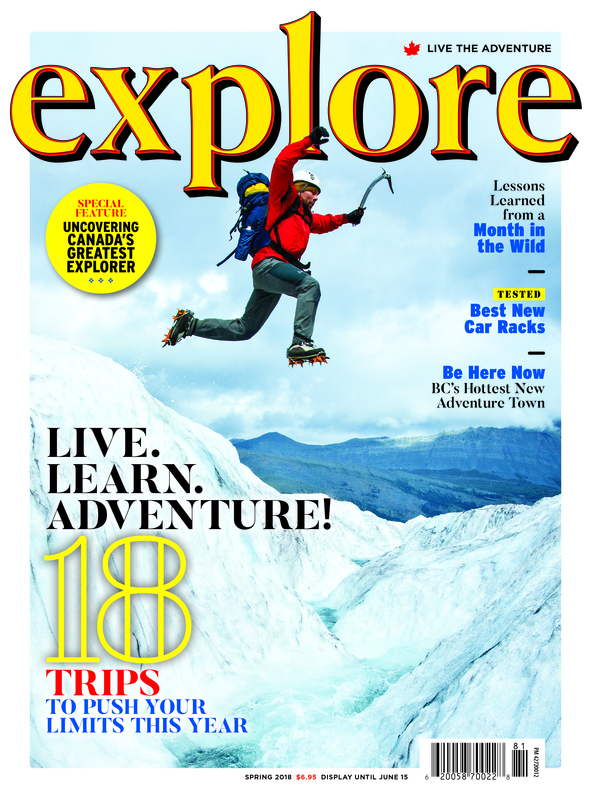 We publish explore quarterly, so you'll receive a brand-new magazine four times a year. We test hundreds of products every year for explore, so we know what products are going to be useful, and what products will probably wind up collecting dust in your garage. 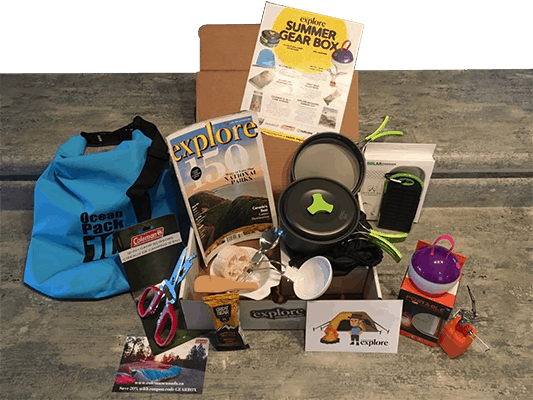 In each box, we will surprise you with 4 to 6 pieces of super handy gear, the latest issue of explore and inspirational challenges to get you outside and using your new gear. That's $150+ in retail value for just $97 per quarter... plus the priceless value of the motivational challenges you won't find anywhere else. Buying a gift for an outdoors-person is a tough task. We've done the grunt work for you with this awesome list of five essentials—fully tested and approved.